You’ve gotten the spiderman lunchbox, or maybe a new Planetbox or Yumbox, and now keep wondering… what can I send that my kiddo will eat? If this is the case, this roundup is just for you. This is a list of 20 awesome recipes from healthy kids food bloggers, specifically for moms of picky eaters. These delicious brownie bite muffins are sweetened with fruit, & are loaded with cherries, whole grains, plus a nice sprinkling of hemp hearts for some healthy fats! So many kids love chicken nuggets, even the kids who don’t eat other meat. For that reason, a healthy nuggets recipe is key when you’re packing a picky eater’s lunchbox! These are basic, free from preservitives, and can be made gluten free or nut free (see recipe notes). Creamy and filled with nutritious chia seeds, which have healthy fats, protein, and fiber all in one tidy teeny little bundle! 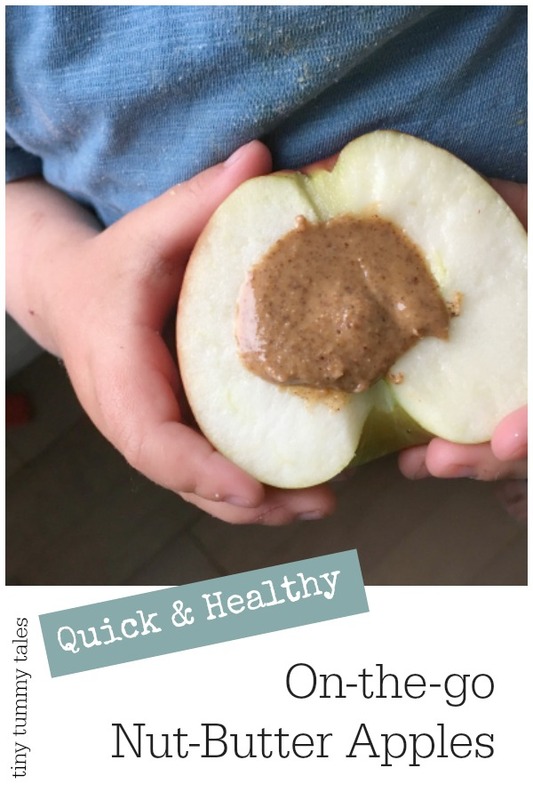 This is sugar free and super quick to throw together for a tasty treat in a picky eater’s lunchbox. This is an especially fun recipe for picky eaters, as Ciara over at ‘My Fussy Eater’ has taken a fun Peppa Pig story and made a recipe to go along with it! Stories can make trying new foods so much more fun & approachable for picky eaters! These meatballs are a quick & easy way to add some veggies into a picky eater’s lunch, even if raw veggie sticks are a no-go! For kiddos who won’t go for the chopped veggies in the meatballs, you could try mincing them in a food processor. If jam ends up in your picky eater’s sandwiches often, this is the perfect recipe for you! Feel great knowing that your jam has a healthy dose of protein, fiber, and omega 3 fats with this super quick jam recipe. No canning involved! We make this jam often here, and it is always a hit! So delicious… so easy. Michele at Baby Foode has put together a great collection of applesauce combos that are sure to be a hit with any picky eater! With 8 delicious fruit and veggie combos, this will keep things interesting in a lunchbox for a while! Spaghetti is often a loved meal of picky eaters, so here’s a fun lunchbox option that has spaghetti cups as a base to a tasty bolognaise with shredded veggies! A great option for the picky eaters who aren’t sold on carrot sticks and snap peas making an appearance in their lunch! 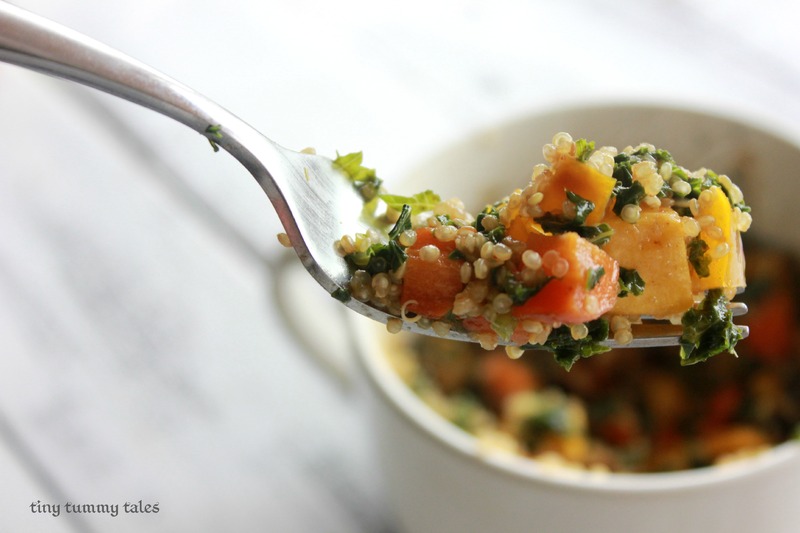 A tasty way to get some whole grains into your picky eater’s lunchbox! These are a great alternative to chips or many boxed crackers. They’re free of preservatives, while their fun shape will make them a hit with any picky eater! For the pizza loving picky eater’s lunchbox! Tuck in a few of these little pizza bites with a nutritious quinoa boost! Anything mini is instantly given ‘awesome’ status around here, so we might as well capitalize on that! Swap out the typical ingredient brownies (sugar, refined flour, etc..) for these protein filled black bean brownies with avocado- chocolate frosting! Sweetened with maple syrup, these are a great option for a more filling and nutritious treat in a picky eater’s lunchbox! 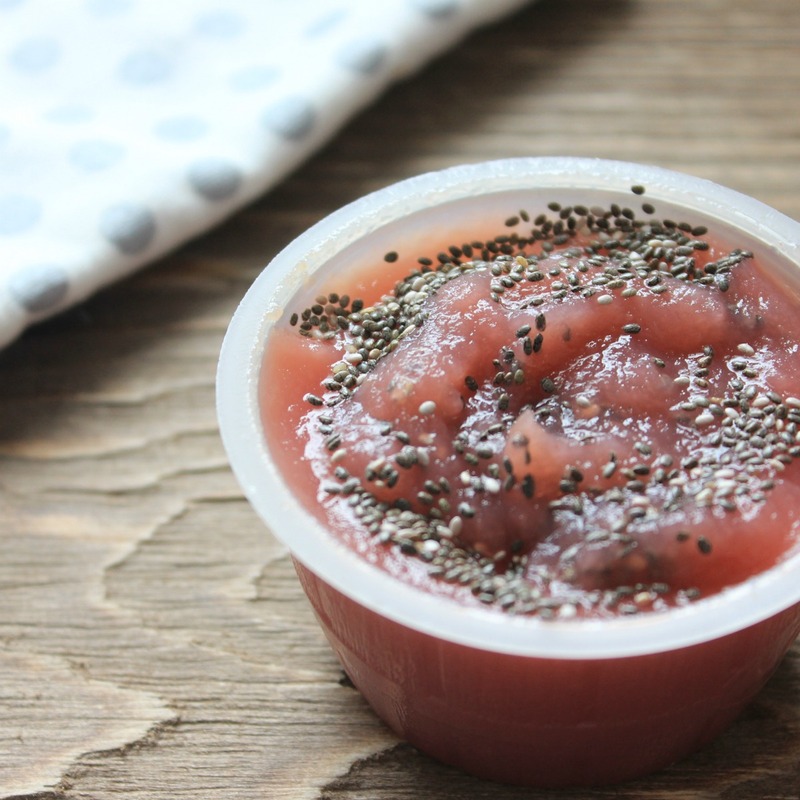 Perfect for the pb & j loving picky eater, and so so easy. If your school is nut free (as ours is), swap the pb for sunflower seed butter! Ditch the refined sugar found in many brands of yogurt while keeping the delicious fruit flavour with these strawberry-chia yogrut parfaits! These are sure to be a hit with any yogurt loving picky eater! Tuck some whole grains into your picky eater’s lunchbox with this tasty banana bread! It’s delicious and not at all dry, made with greek yogurt & 100% whole grains. Another tasty option for kids who love a crunch snack- swap out chips for these much healthier maple spiced roasted chickpeas! Sweetened with dates and cherries, plus oats and coconut to keep little tummies full during school, these cherry bliss balls are sure to bring a smile to a picky eater’s face at lunchtime! 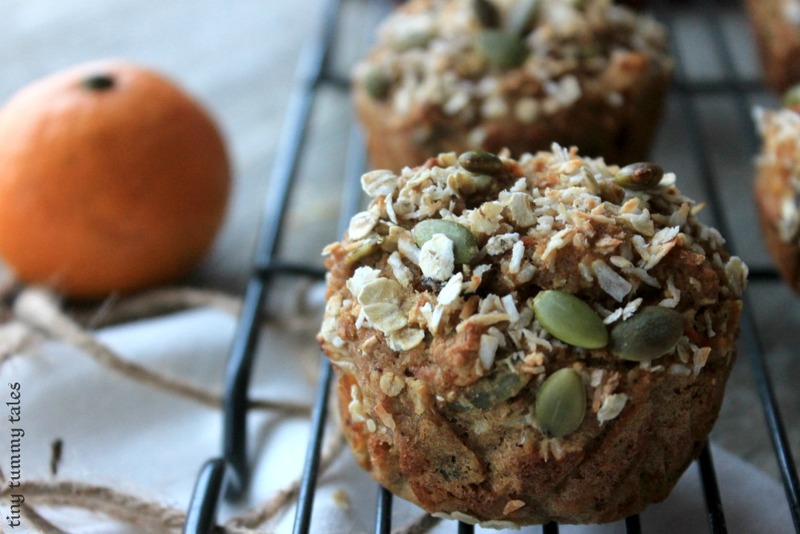 Skip the refined sugar found in so many packaged treats, and send these nutritious bites as a sweet treat for your picky eater instead!